Stanley is happy because we now have printables for both Cat Facts and Dog Facts. Thanks to Kid Lit Printables for creating these for us. 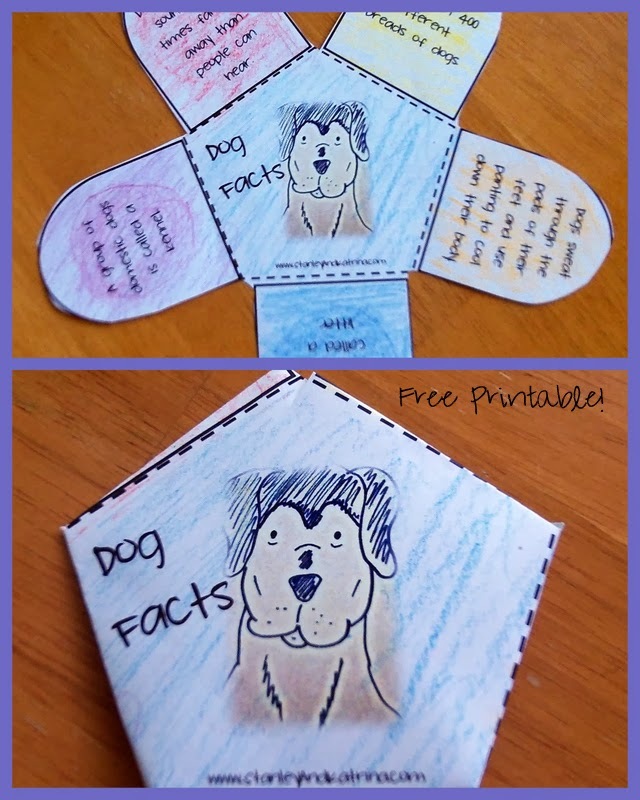 Click here to view all printables for our book, The Perpetual Papers of the Pack of Pets.